With so much technology coming into our homes and into our cars, it would make sense that people want to bring more technology into our wallets. Indeed, the way that we handle payments can always change over time. After all, there was a time when credit cards where completely new. 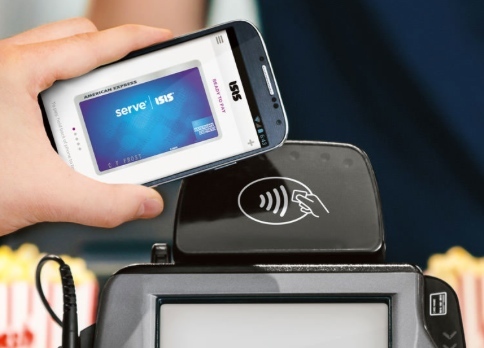 Mobile payments make people a little nervous but the wave of tap and pay bank cards seem to have taken the public by storm. Virtually every mainstream bank has a debit card with a security chip designed to make transactions even safer than before. But is it possible to breach these protections? The main way to breach the security of “tap and pay” or contactless cards is to use a scanner kept close to the terminal where the cards are being scanned. The scanners can pick up the card number and expiration date, which can potentially be used online at insecure retailers. What does that mean for your safety in the grand scheme of things? Well, it’s not as bad as people think. While any security breach is a big deal, the reality is that the limit at most contactless terminals is only 30 pounds currently. Even if that limit is raised, it most likely won’t be raised by very much. Increased camera surveillance can also be used to deter thieves. As far as the fraud factor goes, the UK’s leading anti-fraud organization has indicated that additional information would still be needed at most internet retailers. When finishing a transaction, the cardholderís address and security code is still required. So in theory, most retailers online would ask for this information, cutting down on the ability of thieves to actually use the information to take people’s money. The organization also suggested that if consumers are really concerned about fraud, they could always cover their cards in foil. The thin sheet of metal has been proven effective in terms of blocking these scans completely. Of course, it might sound a little weird to actually wrap your cards in foil, and then put sheets of foil around your wallet. Make sure that you also do not swipe your whole wallet against the terminal, as you might not be able to tell which card actually is the one that will be used in the transaction. These concerns aren’t new. However, as more people begin to embrace this contactless technology, new calls for safety are being heard every day. It remains to be seen whether any of these theoretical threats actually turn into a serious problem for travelers and residents alike.